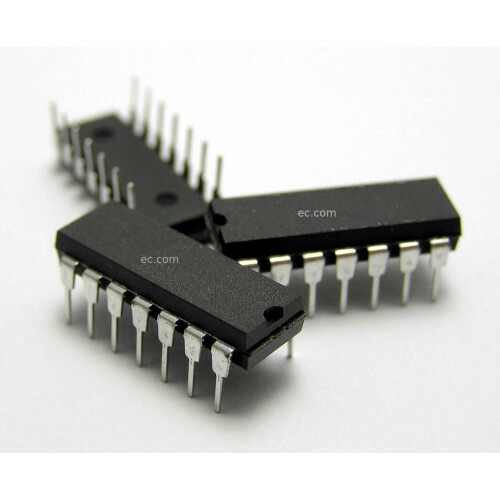 It has the same high speed performance for LSTTL combined with true CMOS low power consumption. The M54/74HC148 encodes eight data lines to three-line (4-2-1) binary (octal). 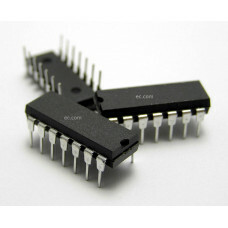 Cascading circuitry (enable input EI and enable output EO) has been provided to allow octal expansion without the need for external circuitry. Data inputs are active at the low logic level.